Created with the guidance and inspiration of SOHAILA, this program is an intensive two-day learning experience. The first day is a preparatory workshop. This is followed by a second day of review and testing. All exams include a 30-question written component. Also included is a practical demonstration component. Comprehensive, practical, and research based*, this program features applied learning through practical mini-teaching assignments that are referenced with demonstrations. Teaching techniques convey appropriate training for each muscle group and methods for warm-up, cardiorespiratory training, muscular conditioning, and flexibility. In addition, starter routines, modification strategies, and assessments are presented for class formats. Is geared toward inspiring health enthusiasts to work toward educating the general public about different exercise options and to enhance their niche marketing potential with clients who thrive on the energy of group dynamics. Provides a fun way to help clients meet their fitness goals in a high-intensity and enjoyable environment. Helps give fitness trainers the knowledge and confidence they need to be effective leaders in a group fitness setting. Provides an opportunity for fitness professionals to feature their leadership skills and expertise in the competitive world of physical fitness training. There is no prerequisite to participate in Sohaila’s NewVo Certification program, though it is HIGHLY suggested that participants should have some experience and competence in Sohaila’s Classical Middle Eastern style Belly dance. You can take classes from Sohaila at a variety of places in the San Diego County area. To find a class that is convenient for you, go to SohailaInternational.com/classcalendar. If you are out of the area and would like to learn more of the moves, you can purchase Sohaila’s instructional DVD’s through her website at SohailaInternational.com/DVD’s. You must be able to pass a performance exam covering all the movements and exercises that will be taught at the workshop. All materials will be provided upon completion of registration and enrollment. Acceptance in this program does not guarantee certification. Students are expected to become familiar with and practice all techniques and movement pertaining to materials before the actual workshop. Approved study materials are required. You may prepare yourself in any manner you deem appropriate, and are responsible for your own exam preparedness. A mandatory study guide and DVD of basic Middle Eastern Movements are sent to you upon registering and enrollment. 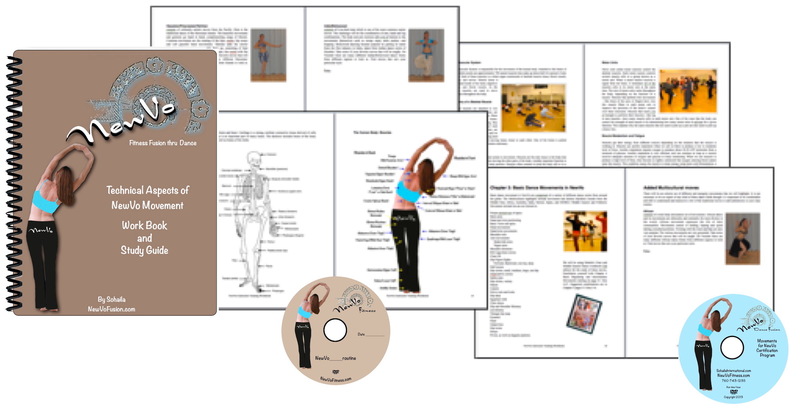 Other suggested materials that would be useful for this course are Sohaila’s Near and Middle Eastern Dance Workbook 2nd edition, (which we use in the workshop as reference and guide book). Sohaila’s instructional DVDs’ are also highly recommended. It is recommended you register early to give yourself plenty of time to become familiar with the Middle Eastern Movements DVD. At the conclusion of this two day program, participants receive a letter of completion and Certification diploma. Under NewVo principles and criteria, every instructor must get re-certified each year to teach and to keep their certification current. What are you waiting for…join our team today! Investment of only $395.00 for a full two day educational program. A small investment to pay for a life time of knowledge. It’s now even easier to get certified. Start with the online program and have a private Skype session with Sohaila to finish off your training!!! If you are close to Sohaila’s studio you will have a full day in studio to go over anything you want to cover pertaining to this program! 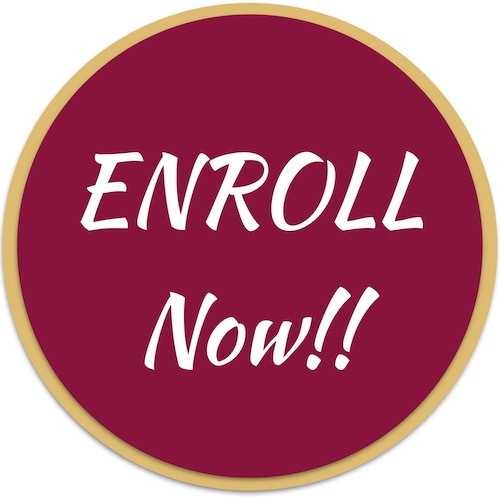 Upon enrollment you will have everything you need to get started and learn at your time with convenience. Start teaching today and make a better future to tomorrow!